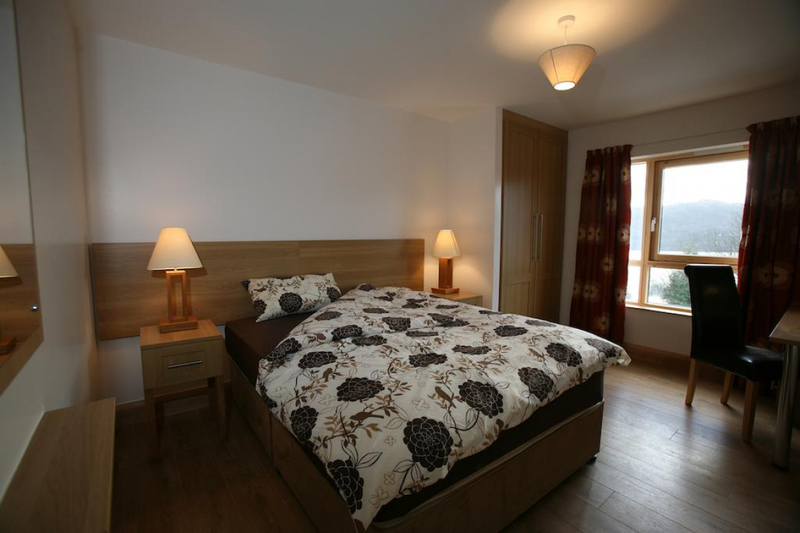 St Angela's Luxury Apartments (SALA), provides guests with the opportunity to enjoy a quiet, reflective space for contemplation and relaxation, away from the busyness of everyday life..
St Angela's Luxury Apartments (SALA), provides guests with the opportunity to enjoy a quiet, reflective space for contemplation and relaxation, away from the busyness of everyday life. 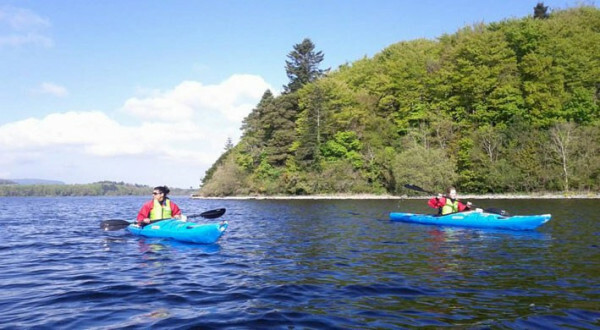 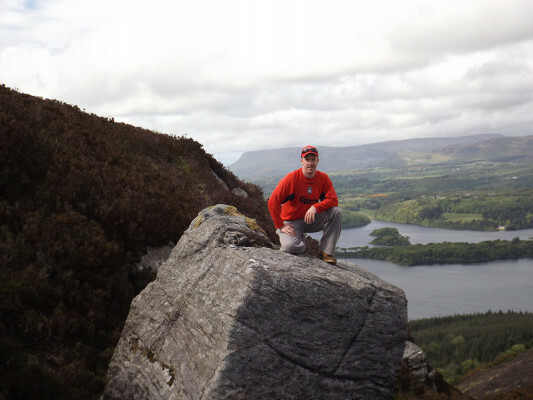 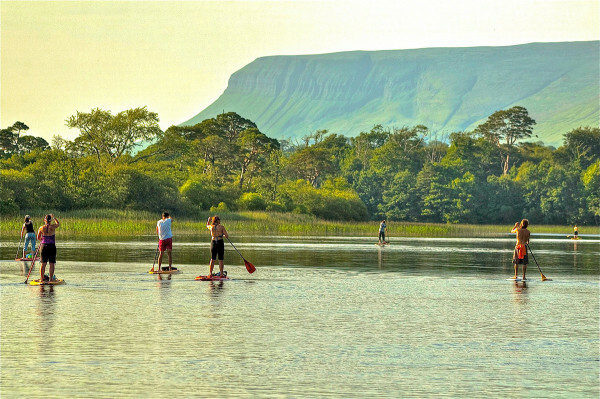 We think you will find Sligo the ideal destination for whatever your needs. 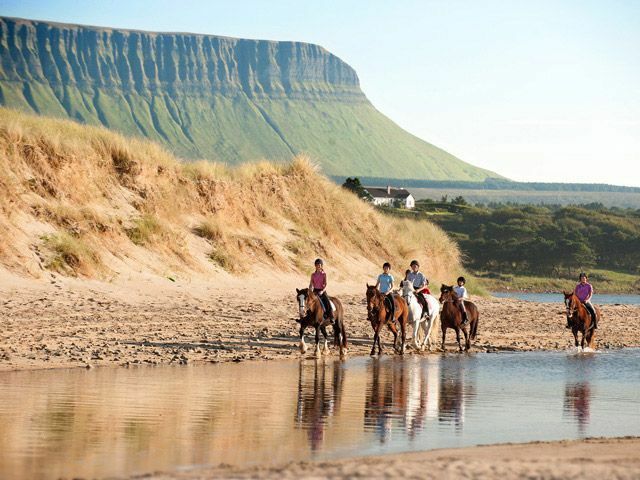 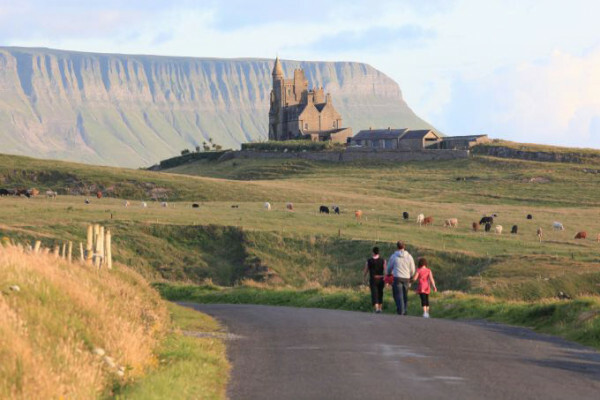 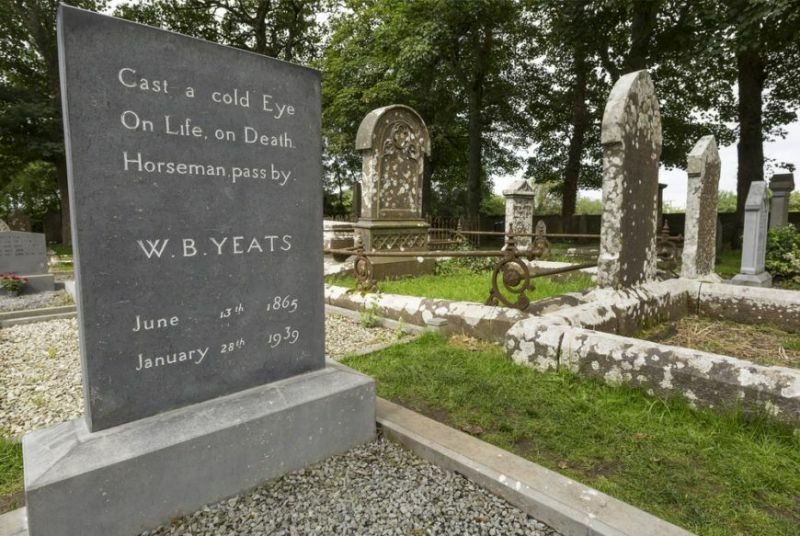 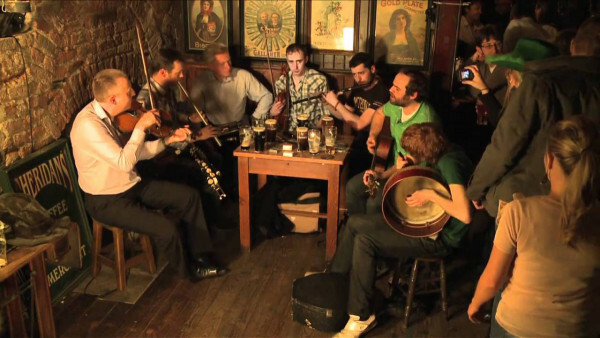 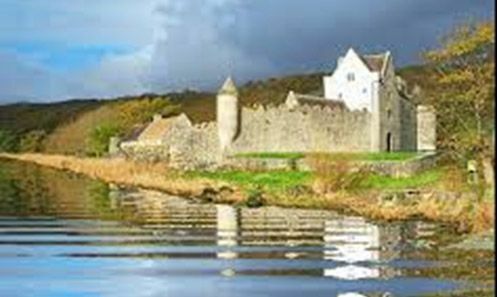 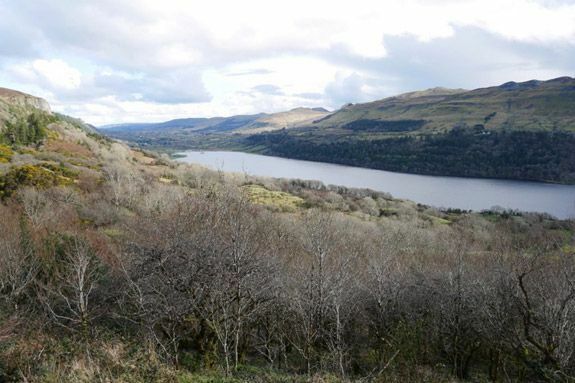 Whether you are visiting Sligo in order to take time out from the ordinary workings of society; to seek creative inspiration; to experience a time of rest and reflection; to enjoy the great outdoors; or whatever, there are a myriad of inspiring and enriching locations dotted around the county. 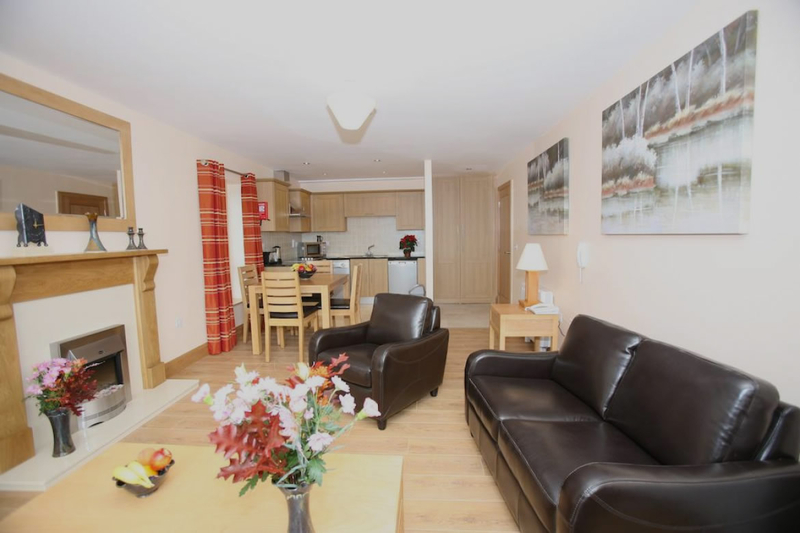 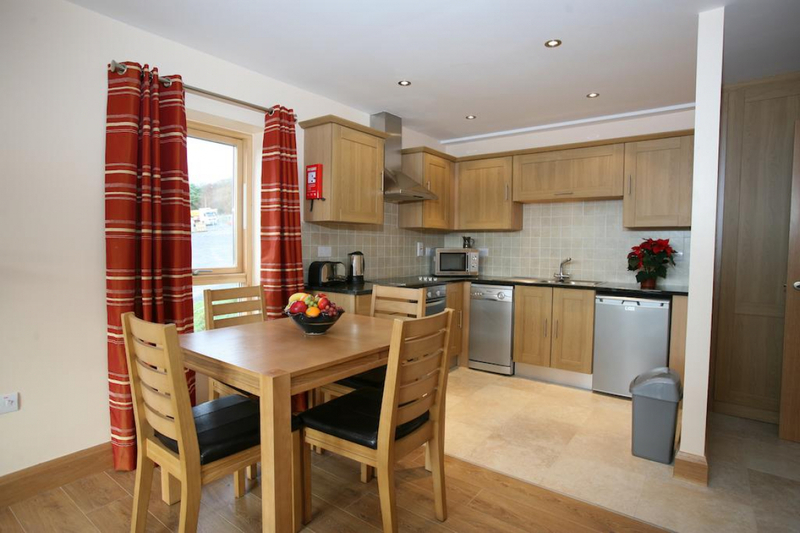 Each comfortable and spacious luxury apartment is furnished to the highest standard and equipped with modern conveniences, including Hi-Speed Wifi and a smart TV, that afford guests absolute privacy.